Maryann Pranulis was a three-time, returning smARTist Alumni when she decided to challenge herself to more. And it worked! 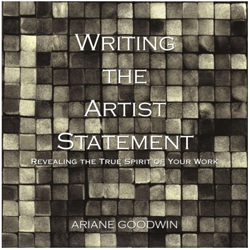 Shifting from confusion and frustration, Maryann focused on defining her artist fingerprint, which in turn allowed her to talk and write intelligently about her work, which led to more confidence, which led to a new-found ability to discriminate between opportunities that knocked on her door, and the ones who wanted to steel the silverware. One of these, a downtown business district dedicated to promoting artists, approached her after a successful local exhibition. 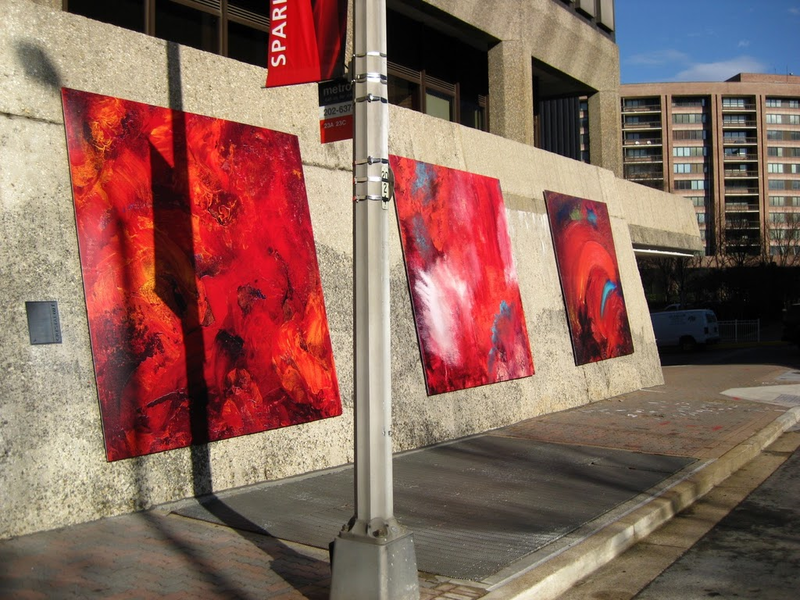 Now her work is a series of 10’ x 10’ public installations on the streets of Crystal City, MD. 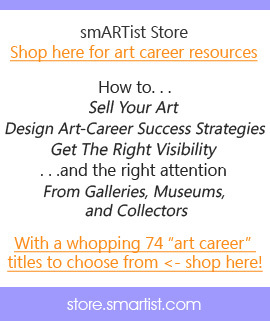 Maryann has, once again, registered for the 2012 smARTist Telesummit, and she’ll be really happy to see you there! I wanted to drop you a quick note to thank you. I have come to smARTist for last two years and found the conference invaluable. I’ve listened to all the CD’s over and over and I have to say they opened my mind to a world of possibility. So much so that one thought led to another and I started asking questions like …What do I most love about art? and How can I build my career around that. Shortly after asking those questions, I came up with the idea for a TV show focused on ‘Plein Air Painting,’ where I could combine my passion for painting with travel. Within a few months I had negotiated an agreement with television network and we go to air early December. 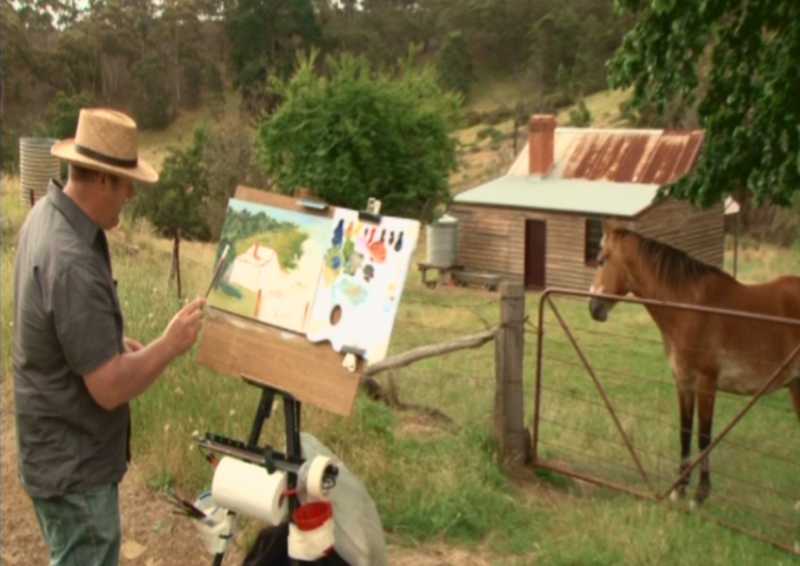 I just wanted to say thanks and let you know what a huge impact your smARTist has had on me. Rod has, once again, registered for the 2012 smARTist Telesummit. He’s wondering what new, art-career inspirations will drop in his lap up this time! 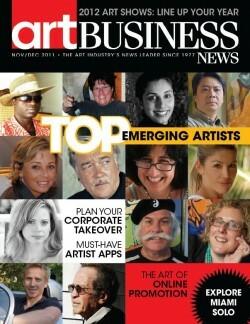 Jeanne is an emerging artist who is taking the East Coast by storm, and has now cast her eye on California. 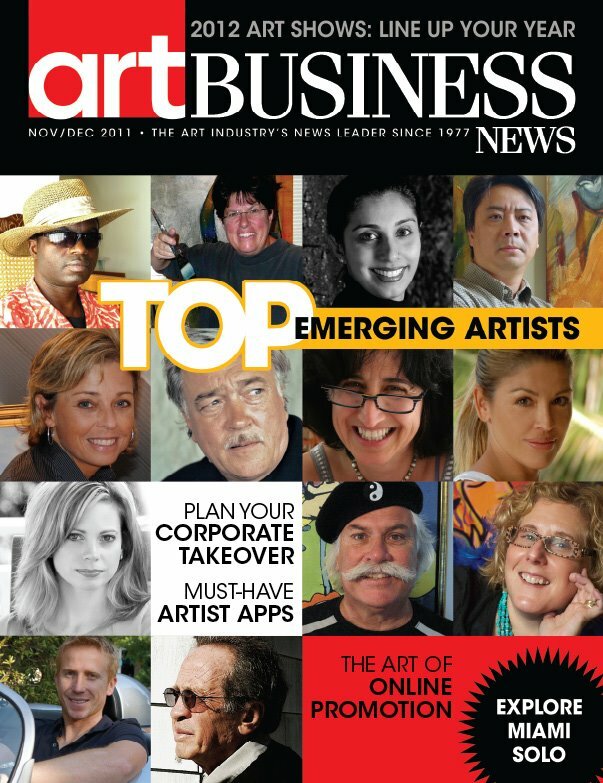 With 9 galleries, and counting, she was on the December cover of Art Business News, just landed two new commissions, contacted by even more galleries, approached by a school in British Columbia to teach workshops, and a California agent who works with placing art in corporations. Jeanne has this uncanny ability to wave a magic wand, and wala! Success. She too speaks right up about spirituality and how her conscious awareness of that dimension of reality reaps ongoing rewards. When you register for the 2012 smARTist Telesummit, I will be there engaging with you on the Forum and during the live Q&A with each of our 10 speakers. If there is any stumbling block in your way, we’ll work together to dissolve it once and for all.